Some men try to understand women all lifelong. Others deal with less difficult things like the theory of relativity. 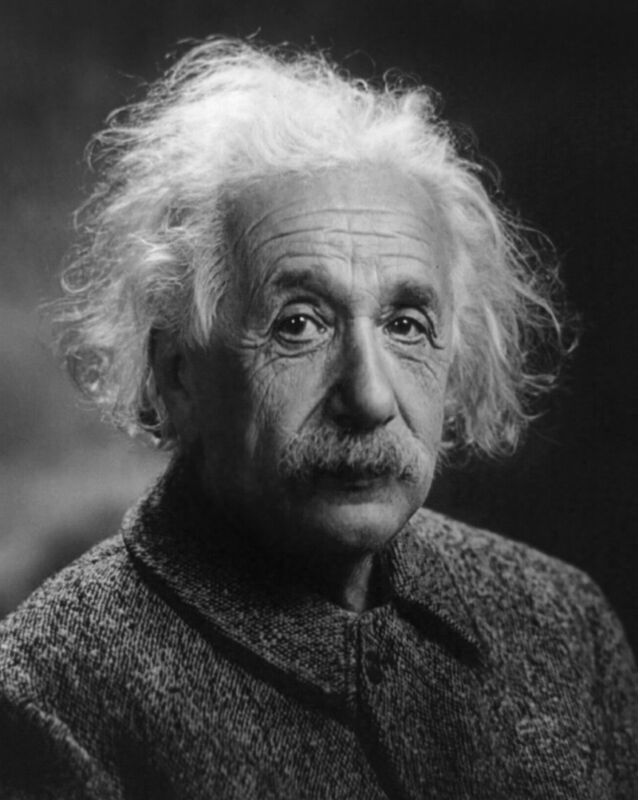 Albert Einstein (*14.03.1879, † 18.04.1955), a theoretical Physician. The theory of relativity was his main work and made him world famous.